Don't miss this opportunity at a true 2:2 top floor, corner unit at super hot Oakland Park. 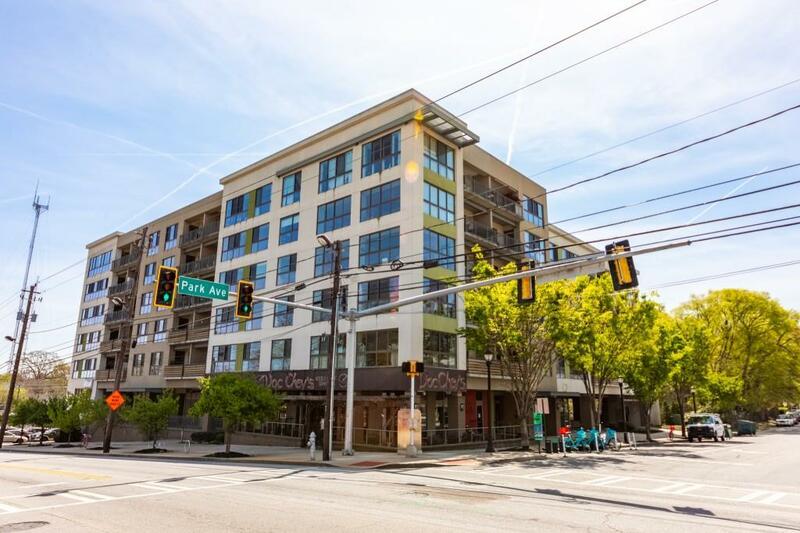 As Atlanta's first LEED certified multi-family development OP offers energy efficiency & operable in unit windows. This home features bamboo flooring throughout & custom Elfa closet shelving. 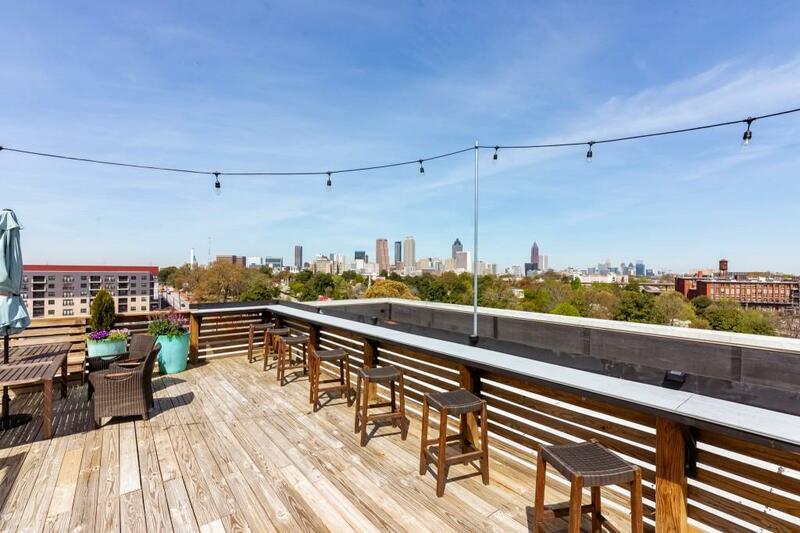 Sit back & enjoy your forever views of downtown & Oakland Cemetery. 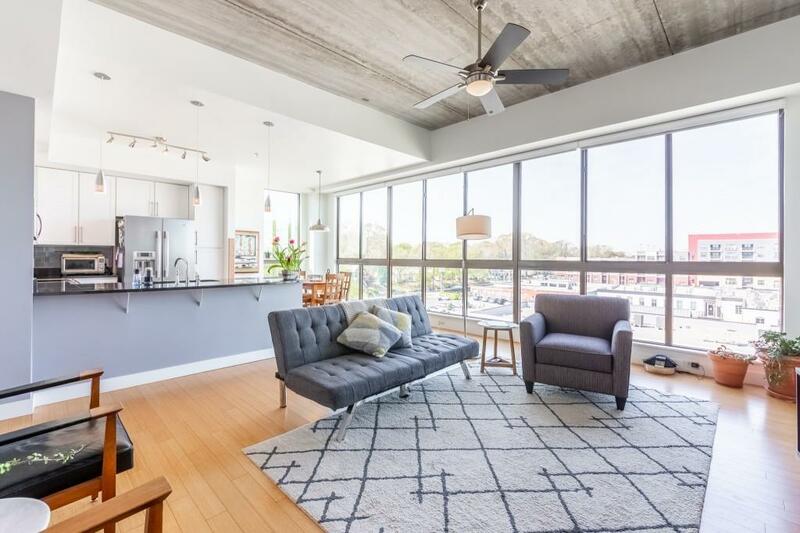 Top-notch recently updated fitness center, rooftop deck w/ grilling area, storage space on same floor as unit & 2 deeded parking spaces. 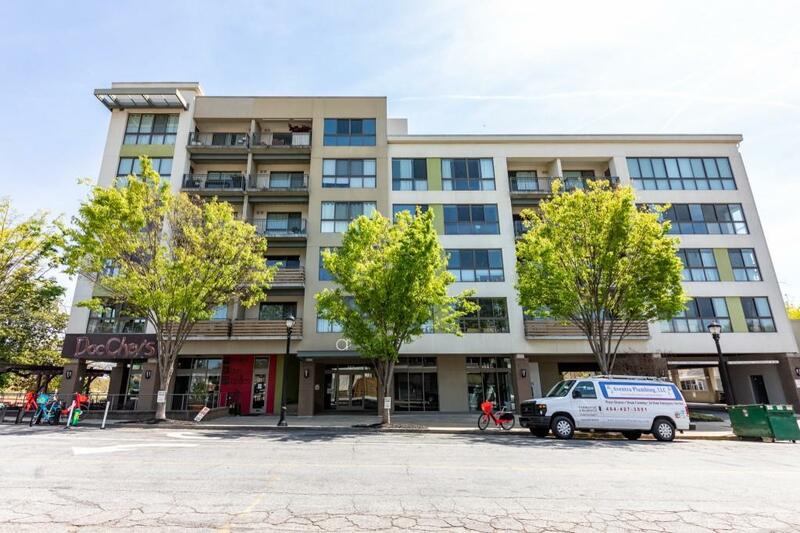 Walk to the BeltLine & all the new shops, restaurants & venues along Memorial.